We are always pleased to hear great feedback from our valued customers! 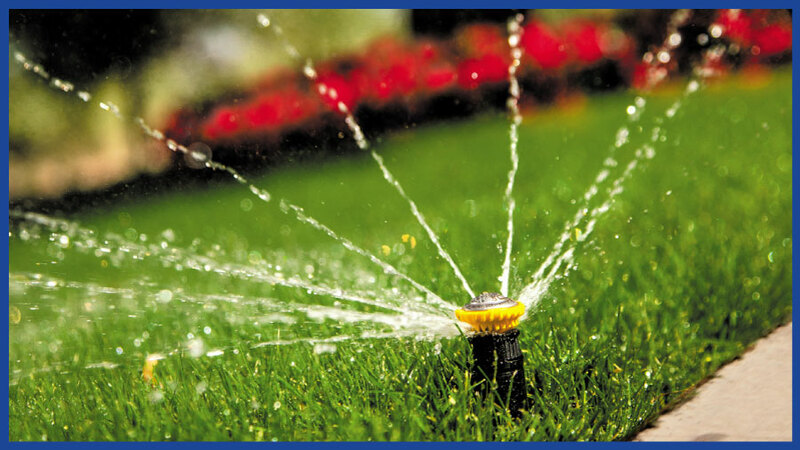 We're committed to being Simcoe County's leading irrigation contractor and everything we do is about delivering the kind of service we would like to receive ourselves. 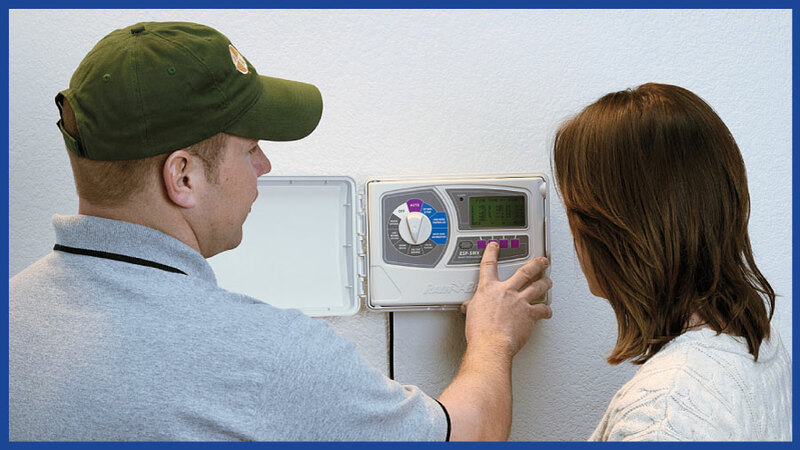 If you're working with another contractor and not having that kind of experience, consider making the switch and experiencing the difference Lakelands Irrigation will deliver. "Thank you for doing a great job . . ."
Thank you for doing a great job installing our new irrigation system at our home. The installation crew did such a great job I didn't even know that anyone had been here. We have already noticed a decrease in our water bills. "Professional, prompt and courteous service. . ."
I realized this fall that it has been 20 years since you installed my irrigation system and it continues to be an invaluable time saver. I appreciate the professional, prompt and courteous service that is continually shown to me. As always, I look forward to working together this upcoming season. "Professional and Knowledgeable . . ."
I would like to thank you for the professional and knowledgeable information that you gave us. After talking to lot of people, we didn't think that it would be possible to install an irrigation system at our waterfront property on Georgian Bay. After our meeting with Earle we felt confident with the information he provided us and are extremely pleased that we made the decision to have you install our system. The pump and water filtration system was that answer to the dirty water problem. It was pleasure to deal with you and we look forward to seeing you in the spring.